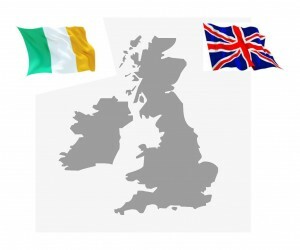 We cover the whole of the UK and part of Ireland. Call now 01275 395 336 or get an instant quote. With a very strong ‘muscle’ of butlers nationwide there isn’t a location where we can’t provide you with a butler or two. 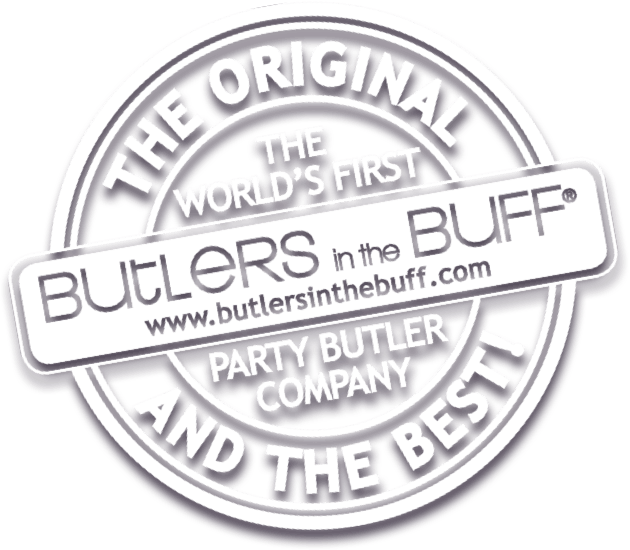 (Subject to availability, we recommend booking 4 – 6 weeks in advance as the butlers are a very popular addition to any party and we do booked up). Here are a few of top party destinations! We also have hundreds of gorgeous butlers across the US, Canada, and Australia.